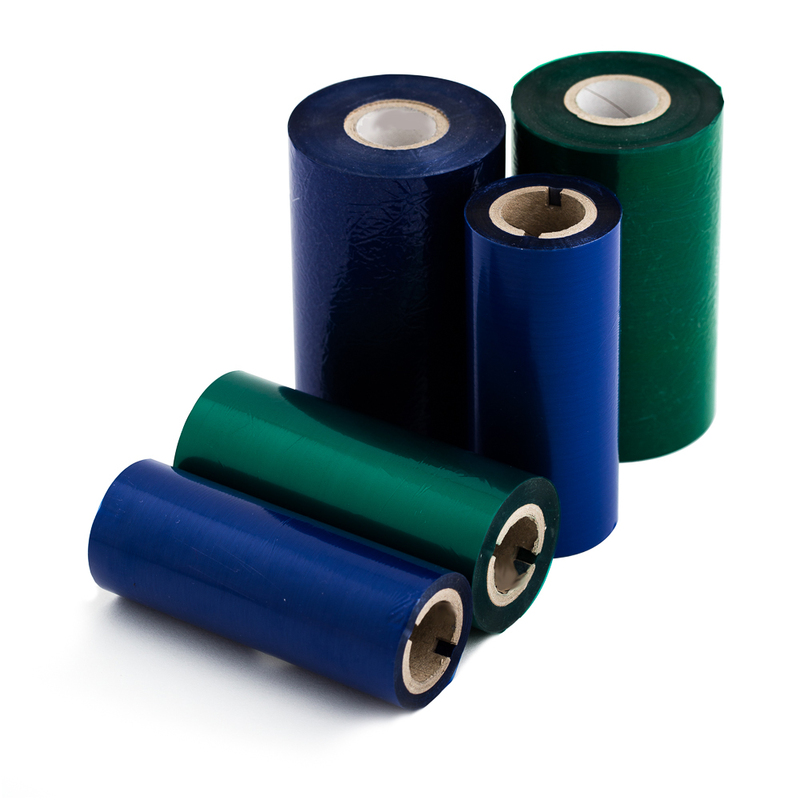 Diamond Transfer Plus ribbons provide clear & crisp print on a wide range of labels. Produced using Armor's AWR8 wax material, they are used extensively across the manufacturing and service sector due to their reliable and clean printing characteristics. 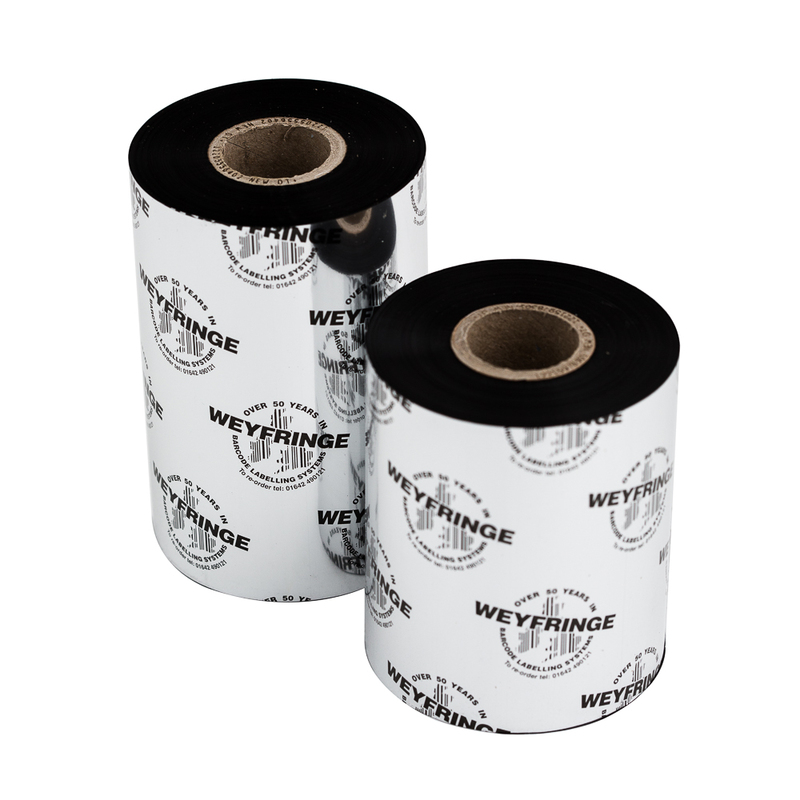 Weyfringe supply Diamond Transfer Plus thermal transfer printer ribbons (free samples available), sometimes called printer foil, from stock usually for next working day delivery. Specially formulated for today's high performance label printers including Zebra, Datamax, CAB, Tharo and many more. Available to suit virtually all flat head printers, Diamond Transfer Plus ribbons have the latest low friction back coating designed to extend your printhead life so even if you are a high volume producer your printheads will last longer. Formulated with an Inkanto resin enhanced dry wax ink (Armor'r AWR8), ISEGA approved Diamond Transfer Plus is suitable for printing on both matt and gloss label finishes. The resin enhancement provides for improved print durability, important when printing barcodes and other information which may have physical contact with barcode readers or suffer from transit abrasion. Big discounts are available for annual volume orders. Order in bulk and call off over the year to receive bulk buy prices. Please ask for details. 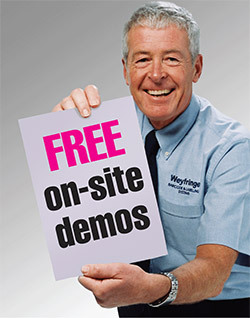 As barcode specialists Weyfringe can also provide GS1 UK approved barcode verification to further confirm that your printer ribbons are providing the barcode conformity you and your customers require. Enter the label details to display the number of ribbons required. Please round up the result to the nearest whole number.